Happy Birthday AbRam! 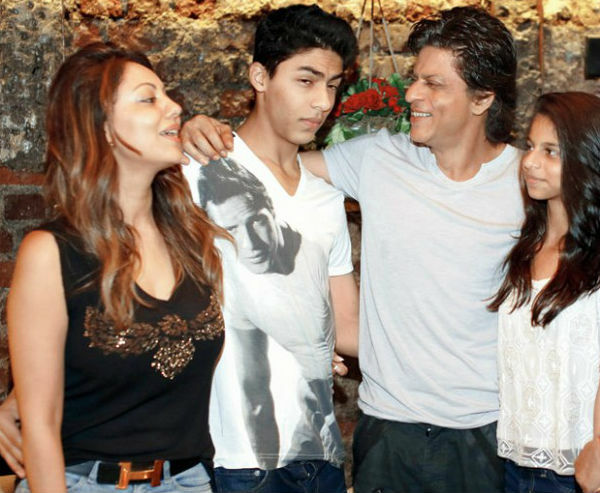 Shah Rukh Khan's little angel turns 4 today! Beyoncé flaunts her baby bump in stunning baby shower photos! 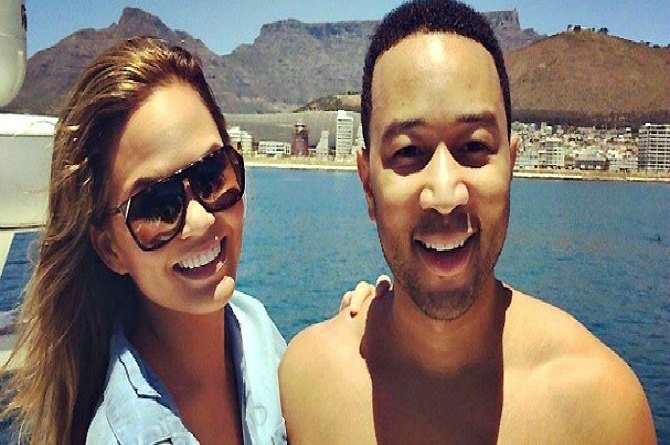 John Legend and Chrissy Teigen welcome baby girl! King Khan might look like a doting father but he has a few "daddy rules" for his kids! Adele gets emotional on stage because her son was watching her perform for the first time!